Lots of people start a new sport as a challenge, others as a new year’s resolution. I started indoor rowing because I was tired. That aching ‘everything seems impossible and you just want to cry’ kind of tiredness. It was the summer of 2013, my mum had been treated for lymphoma, my dad for skin cancer (on top of breast and bowel cancer). As a single working mum of teenage boys I simply wasn’t sleeping well. The final straw was when my eldest son, Henry, volunteered himself (ie me) to organise the food for a weekend expedition. Standing between the Hobnobs and the Jammy Dodgers at our local supermarket, I burst into tears. Everything just seemed too much. A friend suggested exercising might help and lent me the rowing machine – known as an ergometer, or ergo – languishing in her garage. Squeezed into the lounge of our little cottage, I began rowing in the evenings while overseeing homework and nipping off to check the tea wasn’t burning. And miraculously, within a week or so I was sleeping. I felt energised and ready to face the world. But after tripping over the ergo once too often, I returned it to my friend and made the somewhat terrifying decision to join a gym. It had been literally decades since I had been to one. I remember feeling so nervous about how I looked – a middle-aged mum in a pair of raggedy tracksuit bottoms – and how poor my rowing technique was. Thankfully, I needn’t have worried. The welcome was warm and I soon realised that everyone felt the same way. The beauty of indoor rowing is that not only it is a full-body workout, it’s also low impact on joints. Perfect for someone like me with a dodgy left knee and who was taking up exercise after so many years. I began going two or three times a week, rowing 2000m each time. I made new friends and felt stronger, physically, emotionally and mentally. I slept soundly and had a spring in my step. And then my mum died. On a bright winter’s day shortly before Christmas 2013, she slipped away with my sister, dad and me holding her and telling her we loved her. Once again the sleepless nights returned. Waking at 4am, my mind was racing with things to do and how I could support my dad and boys through our family’s overwhelming grief. “’What do you need to do?” he asked. And so I returned to the gym and began to row. But with a purpose. Without really considering the effort involved, I set myself a huge challenge to row a million metres (Berwick-upon-Tweed to Paris) and a marathon (26.2 miles or 42,195m). I wanted to raise money for Macmillan Cancer Support as a thank you to the wonderful nurses who had supported both my parents through the seven years that cancer had been part of our lives. On May 5th 2014, their wedding anniversary, I started rowing, tweeting my journey and fundraising. I rowed an average of 10,000m every other night after work. On some weekends, I added a half marathon to make up for parents’ evenings or nights the boys needed me at home. In order to be accountable, I tweeted a photo of the ergo’s monitor showing my distance, stroke rate and time. Strangers on Twitter started sending messages of support. 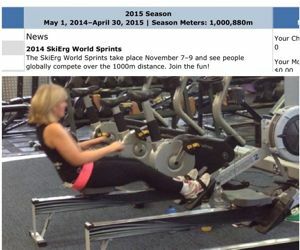 Enthusiasts of the ergo and ‘on the water’ rowers alike sent me tips on technique. On the few occasions I tweeted that I just felt too tired to row, a flood of encouraging replies would come back. Buoyed up by the energy of social media I’d finish another 10,000m. At closing time, the gym staff would vacuum around the machines as I rowed the final metres and high five me as they turned out the lights and locked up. My friends and family were beyond surprised – I wasn’t exactly known for being the most self confident or sporty amongst us. But they encouraged me with huge support and love. We baked cakes, sold raffle tickets and stood at the tills packing people’s shopping to raise funds. My sons spent three days in the foyer of Tesco’s with donation buckets. Yes, I did the rowing but it was absolutely a team and family effort. 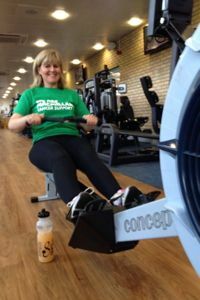 Local and regional newspapers and magazines and bloggers began writing stories about One Happy Rower – the middle-aged mum rowing a million metres and a marathon for Macmillan Cancer Support. 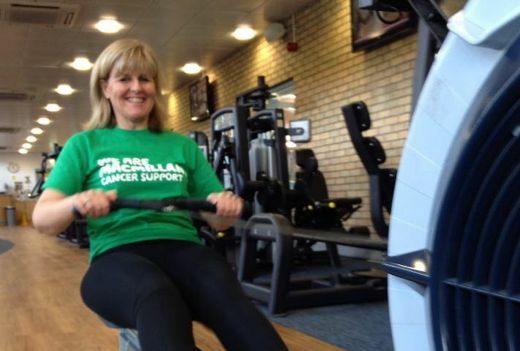 I was invited onto the radio to talk about mum, rowing and the impact of cancer on our family. After 200 days I completed the million metres – 621 miles! 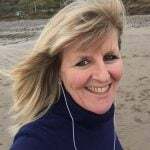 On 21 December 2014, the first anniversary of mum’s death and 5 days before my 50th birthday, I sat down and rowed the final element of my rowing adventure – the marathon. Family and friends came to cheer me on, a Twitter friend from a local rowing club rowed next to me for a few thousand metres and my son Henry the final leg. It was 26.2 miles in memory of my mum and I was one of only two women my age and weight group in the UK to post a marathon row that season. In total we raised just over £10,000 including Gift Aid – twice my original target. It was a team and family effort beyond anything I could imagine. It’s never too late to take up a new sport or challenge and there is something so liberating about being a beginner in our 40s and 50s. We can be totally uncool and have an absolute blast. Exercise is undoubtedly good for us for all the worthy reasons we already know. But it’s also great fun, lifting the spirits and soul as much as trimming and strengthening the body. If you haven’t found one that you like yet, try something new. Find a sport you enjoy and make it yours. 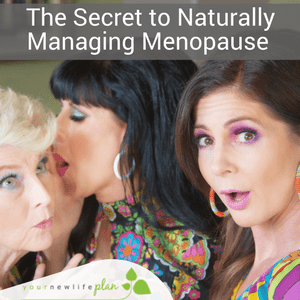 Push yourself a little harder, move a little further beyond what you already know so well and you will rekindle a confidence and joy that the years perhaps have eroded. It turns out that the magic really does lie at the edges of your comfort zone. Be amazed at the kindness of strangers – virtual and actual. 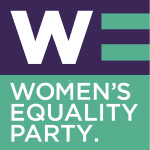 People will step forward to offer support, ideas, donations when you least expect it. It is a deeply humbling experience. Never underestimate who is watching and who you might be inspiring as you move towards your goals. People may choose other challenges or follow in your footsteps because of something you did. And then it’s your turn to cheer them along and let their journey inspire you again. I started indoor rowing because I couldn’t sleep. Rowing the equivalent of Edinburgh to Paris, I now feel more awake to the possibilities within me and the years ahead. Being 50 rocks!